The Conservation Council of WA (CCWA) and members of the Tjiwarl Native Title group, represented by the Environmental Defender’s Office WA (EDO), have commenced proceedings in the Supreme Court of Western Australia for a review of the decision by the former Minister for Environment, Albert Jacob to approve the Yeelirrie Uranium Project in the last days of the Barnett Government. 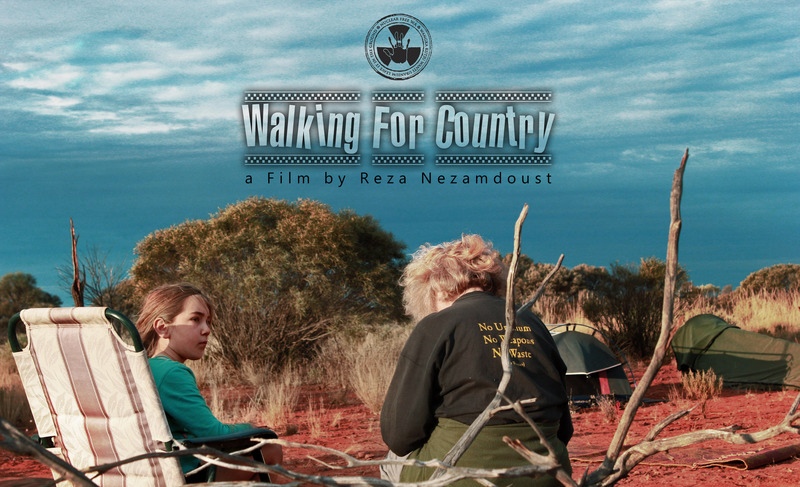 Every welcome to come and see the Walking for Country Film (20mins) see trailer here. Afterwards we will share information on the current situation and then talk about how we can all help with upcoming actions and events. Or, You can register here to go on our waiting list and if a spot comes up we will let you know. BUT if you still want to come for a week or two then grab a few friends and drive on out. This years Walkatjurra Walkabout will be an important part of planning the next phase of the campaign. 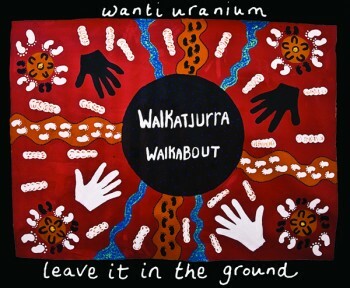 Come and contribute, share and learn as we walk with Traditional Owners to Keep the uranium in the ground. If you haven’t seen the video from Janice Scott – Spinifex woman and her message to Labor – please check it out here and send your message to Labor letting them know that their decision to allow WA uranium mines to proceed on Aboriginal lands was a clear broken promise and a kick in the guts for communities and the environment. Join Janice and individuals across WA and send your own photo message to the new Government! Remember to tune in to Understorey – and the Radioactive Show this week for all the latest nuclear and peace news.